I have never been a fan of lemon flavour. I don’t really know why but it has never been something I particularly liked. That changed when I tasted the lemon cake, that you see here today! I went to lunch with my grandma a couple of weeks ago and the chef had prepared this beautiful lemon cake which was so fluffy and tasty! Since I love to bake, I had to ask for the recipe and luckily, he wrote it down for me. 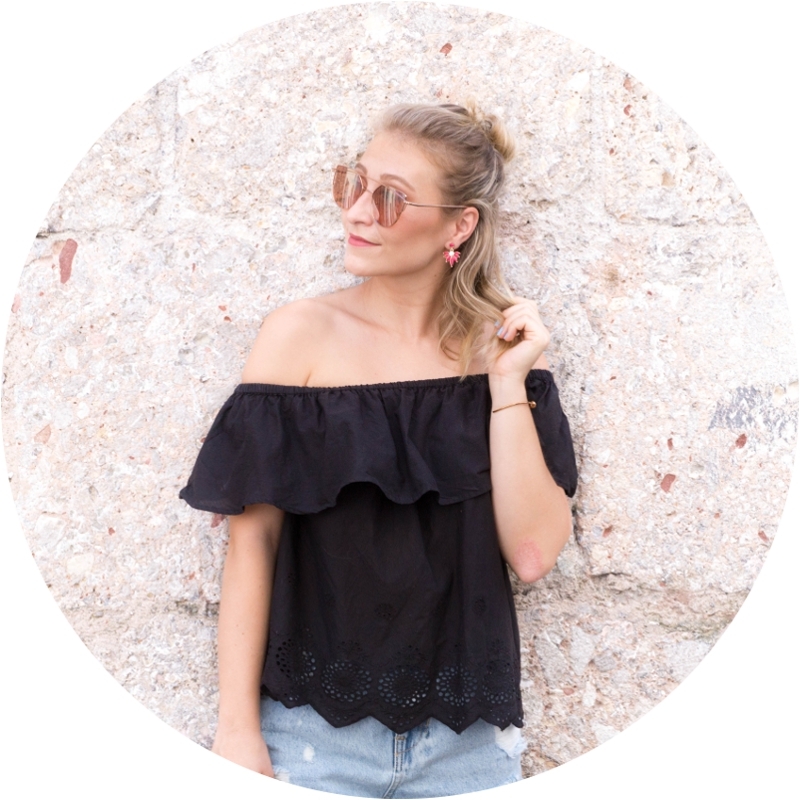 Scroll down to find out how you make it! Grease a round baking tin with butter or sunflower seed oil. Cream together the butter, sugar and vanilla essence/sugar until it is fluffy. Add the six eggs slowly, one at a time and mix everything. Add the juice of the lemons and grate the lemon zest. Sieve the flour and baking powder and add it to the wet mixture. Stir it together quickly (make sure you don’t lose the fluffiness of the wet mixture). Bake it for 20-30 minutes at 175° Celsius (350° Fahrenheit) until the cake raises and a toothpick comes out clean. I like to serve my lemon cake with a fresh minty lemonade and a little bit of icing sugar on top. It also goes along great with coffee, tea and as a cheeky little breakfast treat on the weekends. I hope you enjoy! What is your favourite treat for spring? Ich war noch nie ein großer Fan von Zitronen. Ich verwende die Frucht oft zum Kochen, bin aber vom eigentlichen Geruch nicht so begeistert. Das Ganze hat sich geändert, als ich vor einigen Wochen mit meiner Oma zu Mittag gegessen habe. Der Koch hatte damals einen Zitronenkuchen serviert, der wahnsinnig flaumig und schmackhaft war. Ich liebe es, zu backen, daher musste ich gleich nach dem Rezept fragen und den Kuchen zu Hause nachmachen. Glücklicherweise schmeckt der Kuchen genauso gut, wie ich ihn in Erinnerung hatte und deswegen möchte ich das Rezept heute mit euch teilen! Eine runde Kuchenform mit Butter oder Öl einfetten. Die Butter, den Zucker und den Vanillezucker flaumig rühren. Die sechs Eier nach und nach zugeben und weiter mischen. Nun den Saft der Zitrone dazu pressen und die Schalen hinein reiben. Das Mehl und das Backpulver sieben und zur nassen Masse geben. Alles schnell unterheben, damit die Flaumigkeit nicht verloren geht. Den Kuchen für 20 bis 30 Minuten bei 175° Celsius in das Backrohr geben. Ich serviere den Kuchen am liebsten mit frischer Minzlimonade und ein bisschen Puderzucker. Er schmeckt auch super mit Kaffee und Tee oder zum Frühstück am Wochenende. Ich hoffe, ihr probiert das Rezept auch einmal zu Hause aus! Welche (Süß)Speise ist eure liebste für den Frühling? perfekt – ein Zitronenkuchen <3! Vielen Dank für dieses leckere Rezept …jetzt brauche ich mir keinen mehr bei Starbucks kaufen. Deiner klingt ja viel besser 🙂 …alleine schon die Fotos sind ein Traum! Daaanke Verena, freu mich immer so über deine Kommentare! Ich hoffe, du kannst den Kuchen mal ausprobieren! Der schmeckt wirklich super gut. Bin froh, dass ich das Rezept bekommen habe 🙂 Alles Liebe! Your pictures are gorgeous!! This cake looks amazing. 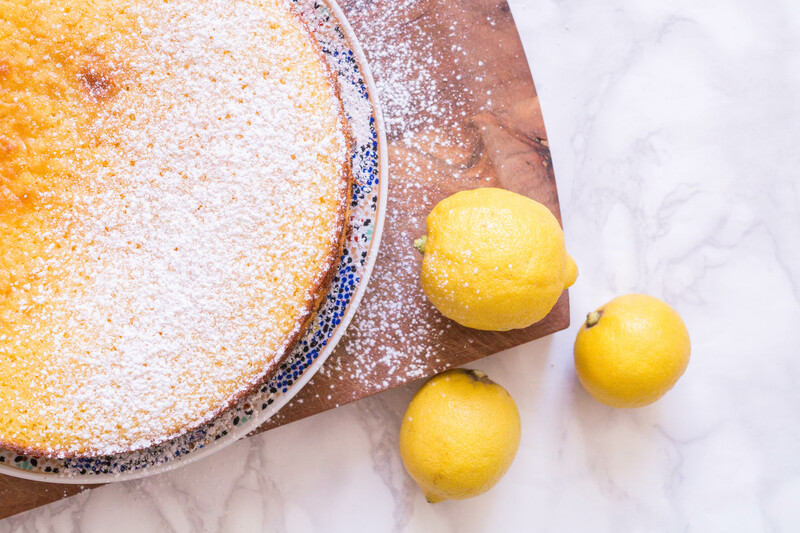 Lemon is one of the best flavors to use for cakes. I would love to give this a try. This looks so delicious! 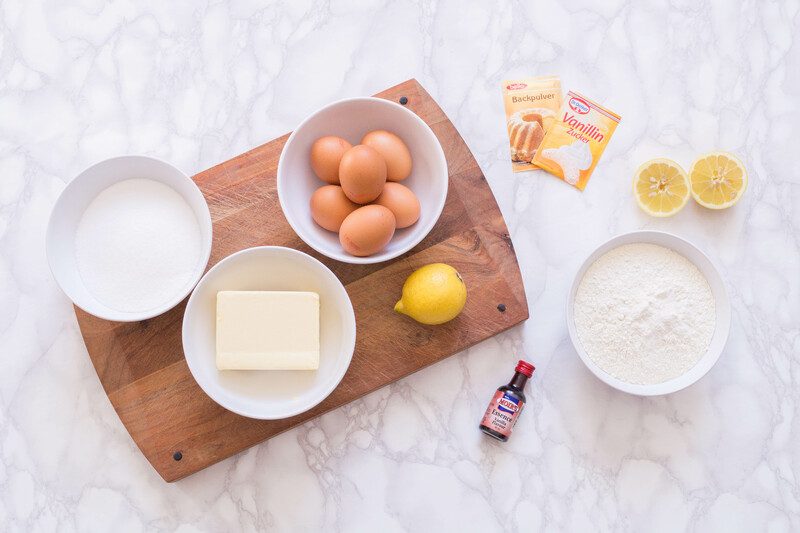 I love lemon sweet treats so I can’t wait to give this recipe a try! I love lemon cake-or anything lemon flavored, really. Especially in the spring! It’s so refreshing. Thanks for sharing! I am also a recent convert! Also love lemon cucumber water for the warmer days! Thank you Kate! Now this looks great 🙂 lemon is my favorite kind of cake! How nice! I highly recommend you try this recipe 🙂 Sending love to you! This sounds like such a yummy and fresh spring dish. I can’t wait to try this for myself! Lemon cake?! Yes, please…that recipe looks so delish. Excited to try this recipe! Lemon is so yummy!!! This looks so yummy!! I love how simple it looks to make too! I can’t wait to try this! That looks so refreshing and delicious! Thanks for sharing! OOh! This sounds amazing. I love lemon and lemon flavored treats! 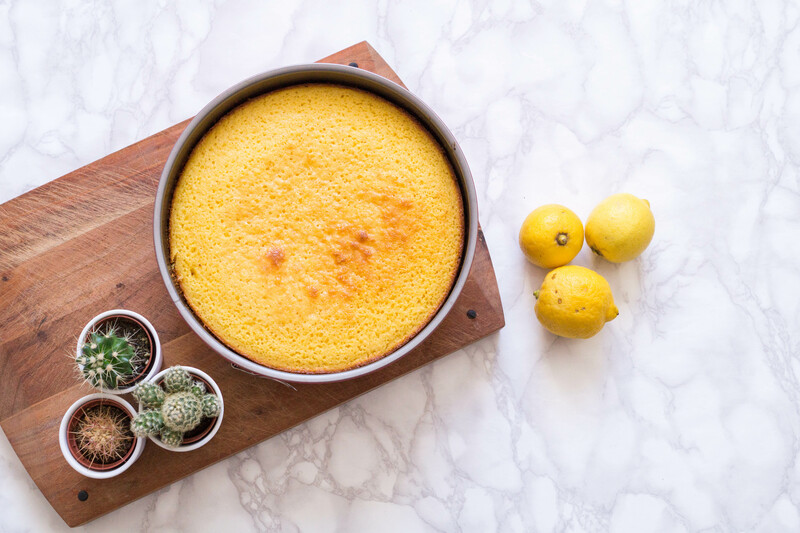 This looks great- lemon is my favorite kind of cake! This looks perfect for a spring picnic! I love lemon cake! I usually pair it with some sort of berry compote, but this looks good enough to eat on its own. I can’t wait to try it. Great idea! I served it with whipped cream and fresh strawberries 🙂 Thanks! 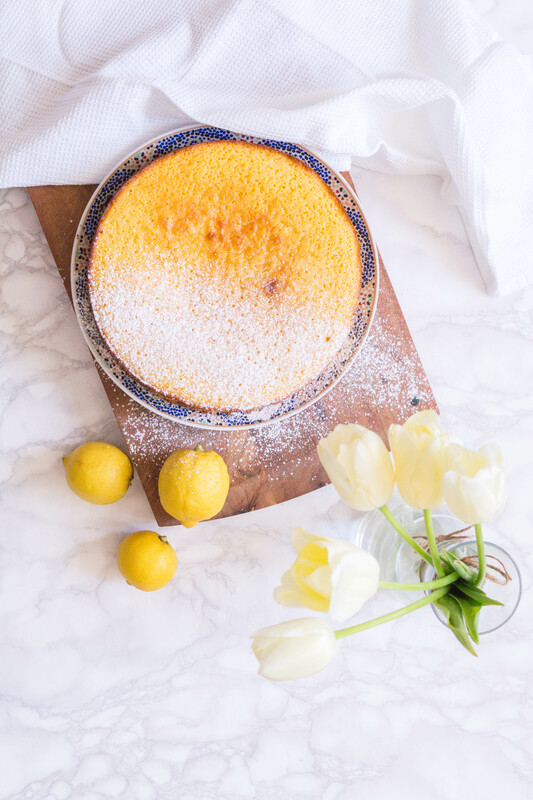 I love lemon and this cake looks delicious for a spring treat! Aw thanks! I hope you try it someday. I love everything lemon, haha. Thank you Quinn! Yes, sometimes simple is best 😉 Have a great day! WOW! this is really great! I will try this out later. Thank you for the recipe! 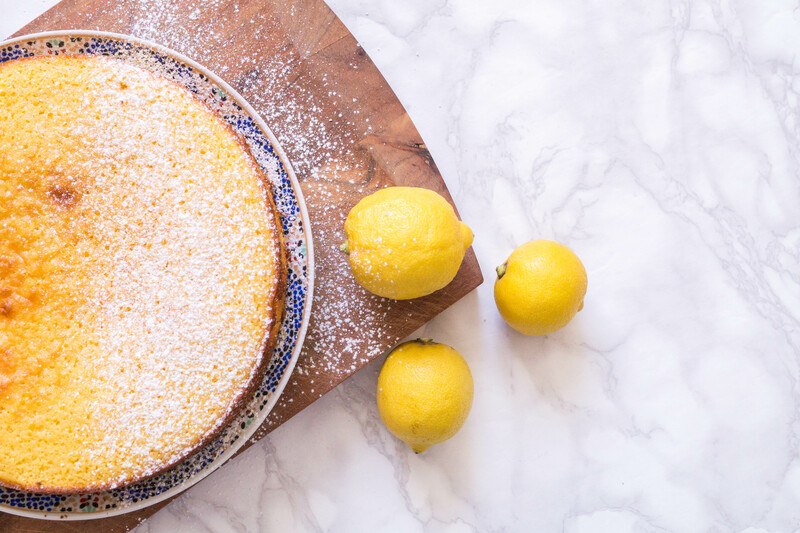 I’ve never been a big fan of lemon flavored anything either but since this looks SO gorgeous, I think I am going to have to pin and try now! This sounds great. 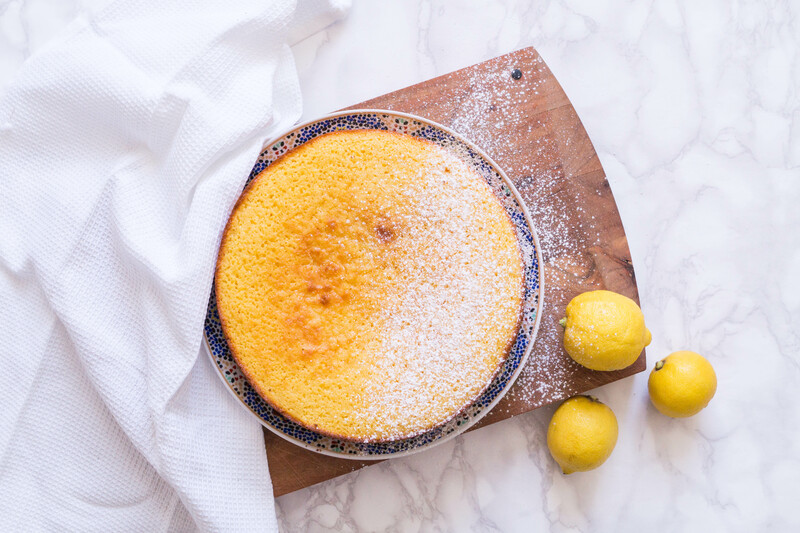 I love lemon cakes- they are always light and refreshing. Your photo’s are beautiful by the way. Thanks a lot Kate, that’s so sweet! I know, right? I cannot wait for summer, to bake this more often (it just started to snow again in Austria…). This cake looks delicious! I am not a huge lemon fan either, but I’d happily try a few bites 🙂 Your photography is amazing! Oooh, schaut suupppppi aus. Ein Frühlingskuchen – evtl. für Ostern? Hab erst in Italien einmal einen Zitronenkuchen gegessen. Muss ich unbedingt nachmachen 🙂 !